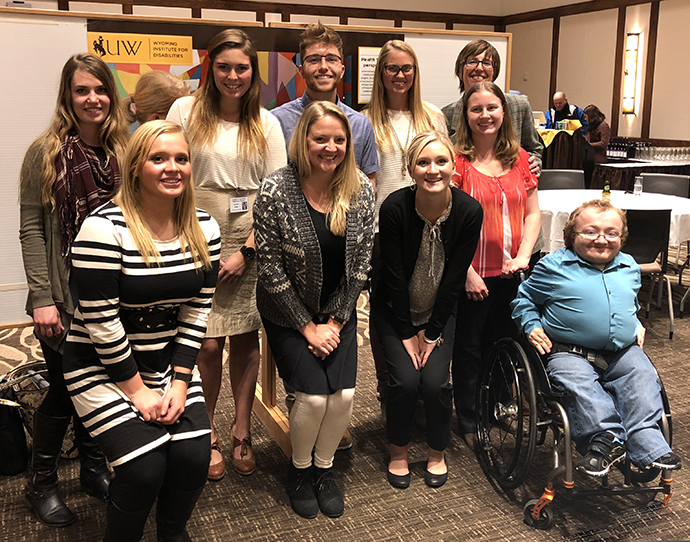 The undergraduate minor in Disability Studies examines disability issues from multiple lenses such as the nature, meanings, and consequences of disability from interrelated social, historical, cultural, and political perspectives. Social sciences perspectives center upon issues of equal rights, social justice, access to education, supports and services, health care, and policy issues affecting the lives of people with disabilities. Humanities perspectives allow students to consider equally pressing issues of identity, normalcy, and culture, as well as engage critically with foundational and ethical frameworks of autonomy, oppression, and discrimination. Health sciences perspectives acknowledge the important relationship between the origins of physical, cognitive or sensory impairment and the unique personal experience of impairment as crucial to understanding disability. Tell us more about your interest in disability studies! Join the WIND Disability Studies Alumni Facebook Group! Current graduate students interested in disability studies are also encouraged to contact us for information about possible courses and independent research opportunities.